In a new video posted by Samsung, the company who currently holds 20% of the world’s image sensors market, touts the power of its new ISOCELL CMOS image sensors. Without taking too much power away from the video itself, we will explain it briefly. The new sensors found in Samsung’s flagship device, the Galaxy S5, feature a new pixel architecture which helps produce amazing photos, even in low light surroundings. Thanks to “minute” barriers built around neighboring pixels, each pixel has increased light sensitivity, higher color fidelity, and a 30% decrease in crosstalk (which reduces image noise). The video is quite technical, but when you have big words being spouted off about the technology in your cellphone’s camera, it’s easy to get excited for the upcoming release of the Galaxy S5. 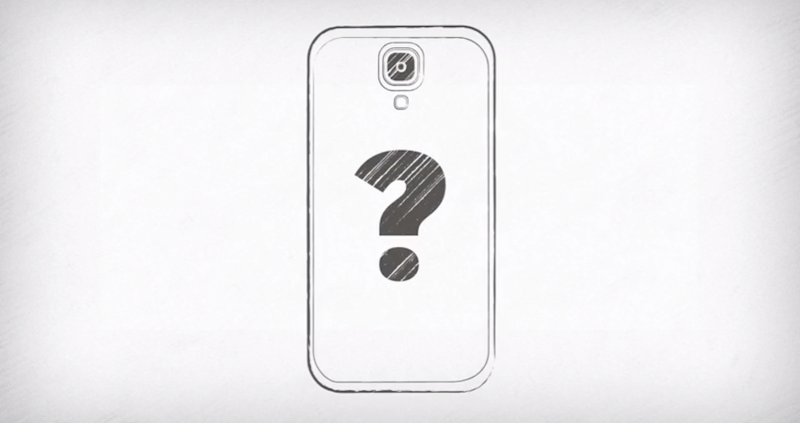 The Galaxy S5 is set to hit retail stores globally on April 11.